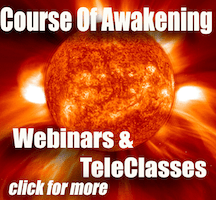 Full Weekend Seminars – $295, 1 Day Presentations $150, 2 – 3hr Presentations customized to your needs (it’s easy to arrange and we’ll help you – we’ve done the course in private homes, clubhouses, churches, Retreat Centers etc). 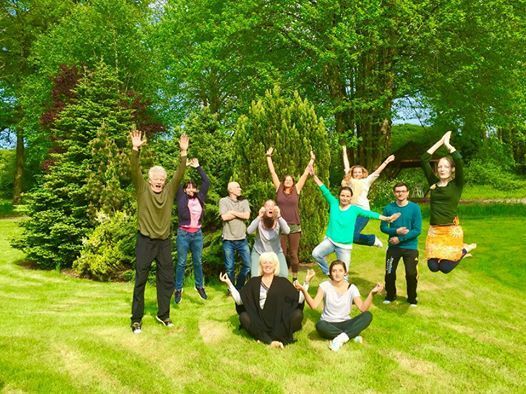 On the Course you will be learning the 3 Awakening Methods – (for 1 day Seminars we will do the InnerBodyAwakening.com & AlchemyEnergyProcess.com and or customize to your groups needs – and allow spontaneous interpretation of the energies of the group. 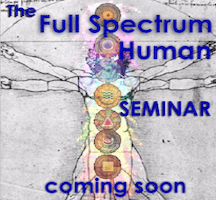 Fri Eve, Sat & Sun Seminar in your Town: Every year I do a few ‘on the road’ seminars. Sweden, Switzerland, Ireland, Australia, Seattle, Salt Lake City. In previous years we’ve been to Austin TX, Norman OK, New York, Ontario, CA etc. We love doing these. They’re easy to arrange. 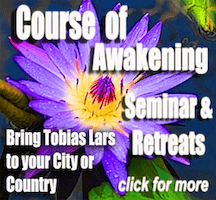 IF YOU WANT TO BRING Tobias Lars & ‘Course of Awakening’ to your organization or group Contact for Details. 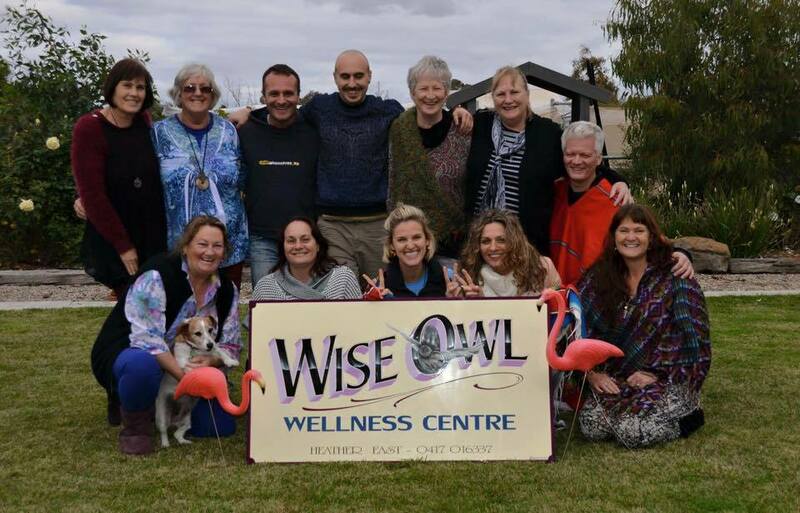 AUSTRALIA, Melbourne April 2015 – Thank you Jodie! for using your amazing creative power to make it happen. 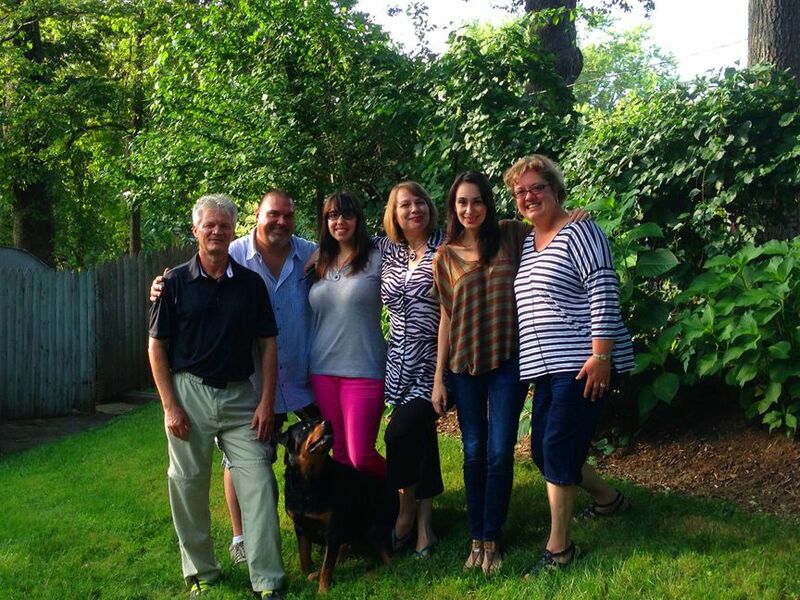 Heather for hosting…and everyone for really making it one of the most ‘family feeling’ Courses yet! BONAIRE (close to Aruba) Dutch Antilles – Thank you Roald & Mireille for hosting at a private beach sanctuary & allowing me to stay at their beautiful home. 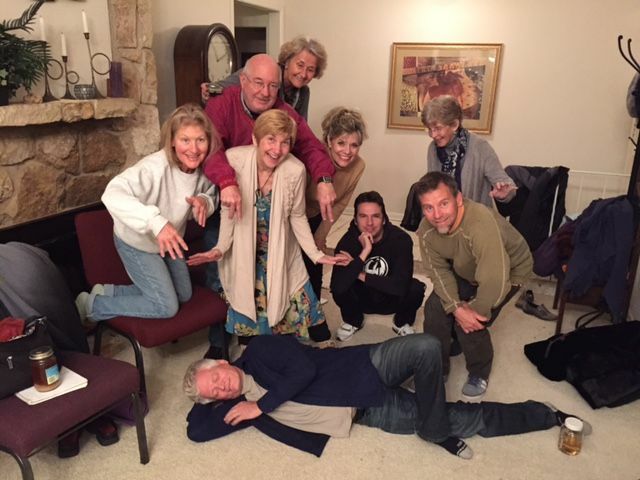 AUSTIN – Thank You Leah and Wayne! for hosting…and everyone who attended. Much Love! Some of the most ‘Cosmic Laughter’ we’ve ever had! That was an AWESOME Group in Sweden…loved it! 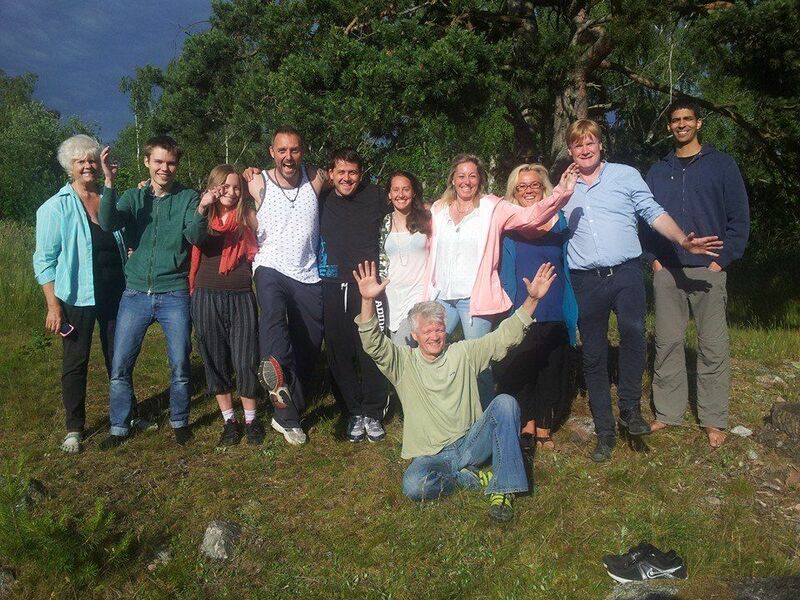 Pic from last day Ceremony at ancient Swedish Shamanic site. THANK YOU EVERYONE WHO ATTENDED! MICAH – thank you for inspiring and hosting! 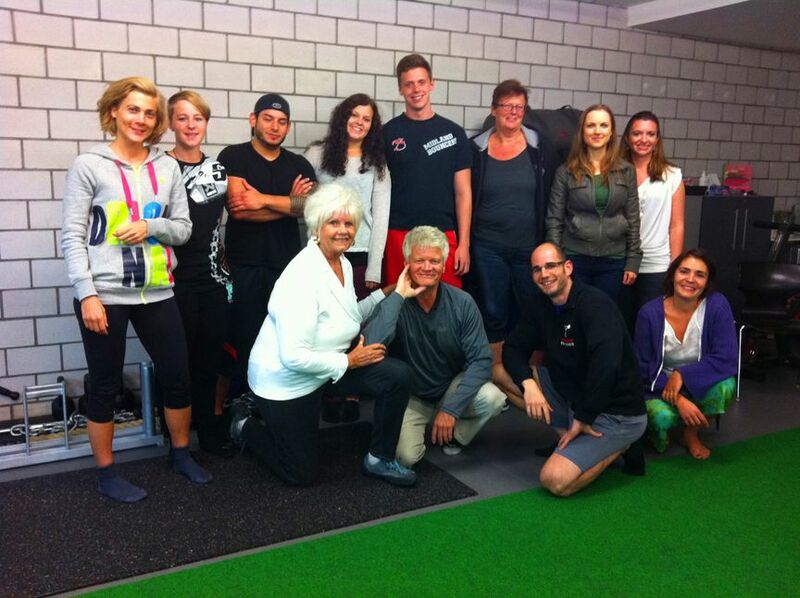 The Zurich Switzerland Course FILLED UP ALSO – THANK YOU STEFAN FOR YOUR WORK AND EVERYONE WHO ATTENDED! THANK YOU! To Mark Housman for arranging and creating this event. I loved seeing Tahoe again – and feeling some real ‘winter’. 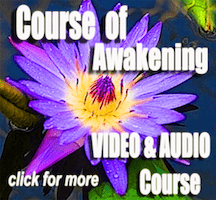 THANK YOU EVERYONE WHO ATTENDED – It is always a privilege for me to be part of others Awakening. 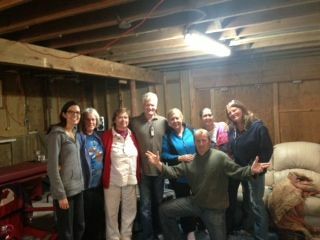 Thank you Helen, Tawnya and Paul for organizing, arranging and letting me stay with you. 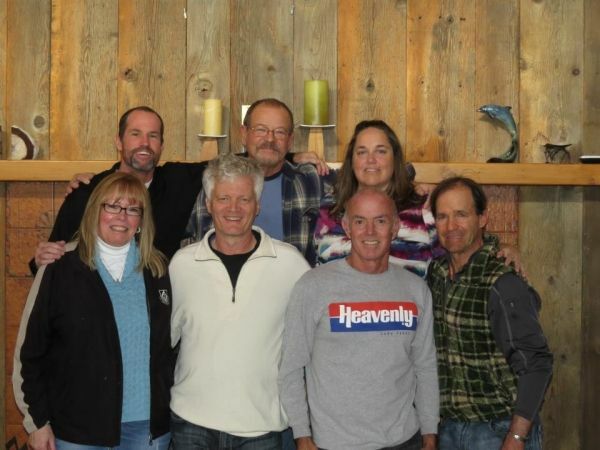 Thank you Kim for your wonderfull place and Greg for getting it ready!